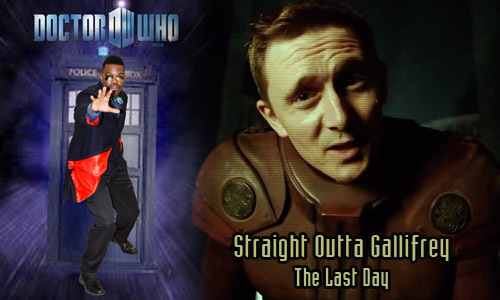 I'm on Straight Outta Gallifrey with Ashford Wright again, this time talking about the minisode The Last Day that leads into Doctor Who's 50th Anniversary Special, so yeah, can't help but talk about that a bit as well. And the nature of Time Lords. And a lot more. It's just a three-minute episode of Doctor Who, but we somehow talk for an hour! One Panel #354: When Did Luthor Lose His Hair?